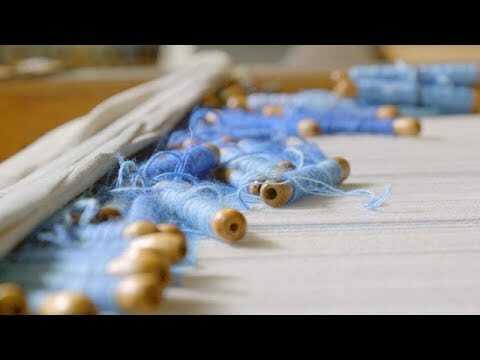 As we harken the Savior’s call to become like him we hypothetically “Weave our own Spiritual Tapestry”. Today’s echo is a great lesson that gives a great illustration of how that process occurs. All the attributes of Christ are interwoven and as we begin to obtain these qualities they build upon other attributes.